Dental malpractice includes a wide range of dental procedures that cause injury to patients. This is often due to dentists performing treatments without the training needed to safely handle such procedures. 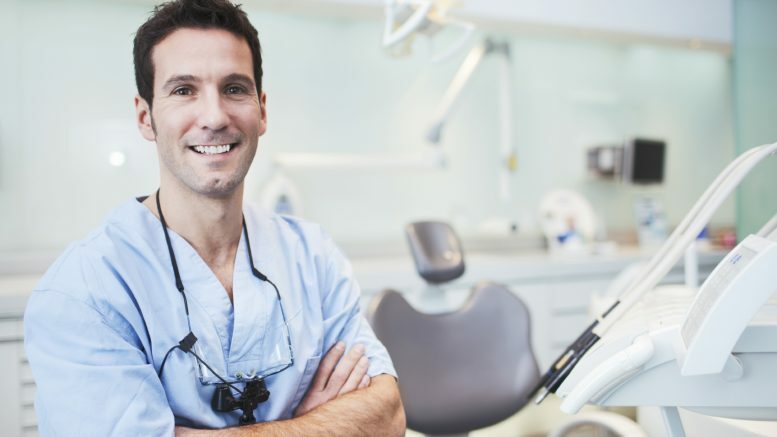 It is vital that patients visit a dentist who comes recommended, works in a clean hospital or private practice and clearly displays his or her qualifications in plain sight. Most often dental malpractice will occur when a dentist performs a complex, expensive procedure that can only be performed by dental specialist. However, in most states, dentists under law are permitted to perform complex dental procedures based on their training. It is important that patients understand that general dentists may not have the training and experience to perform advanced procedures like root canal overfill, extraction of molar teeth etc., followed by the sedation needed for the procedures. If you or someone you know has been faced with a dental injury that is believed to be a form of dental malpractice, it is advisable to consult an experienced dental malpractice lawyer. Your lawyer will be able to evaluate your facts and build a malpractice case.